Decided you don't like Common Core? What do you do? Here's some suggestions. Do your own homework and get empowered! Dig into the facts and find out what concerns you have and why. It doesn't take as long as you might think, and it will make your conversations with people much more effective. Inform your friends and neighbors. While emails can be a great way to communicate, a personal discussion is much better. Some write letters detailing why they are concerned and hand-deliver them to friends and neighbors. Consider hosting a presentation – many great speakers are willing to come to your home, group or church. Link up with others! Have contacts both in your neighborhood and with individuals in other areas or who could alert you about things from a higher level. Contact your legislators and governor. Meet with them in person, if possible, and express your concerns. Consider bringing a friend or two. Be courteous, persuasive, and positive. Also, share your concerns with your child's teacher. Be respectful and calm as you make your case. 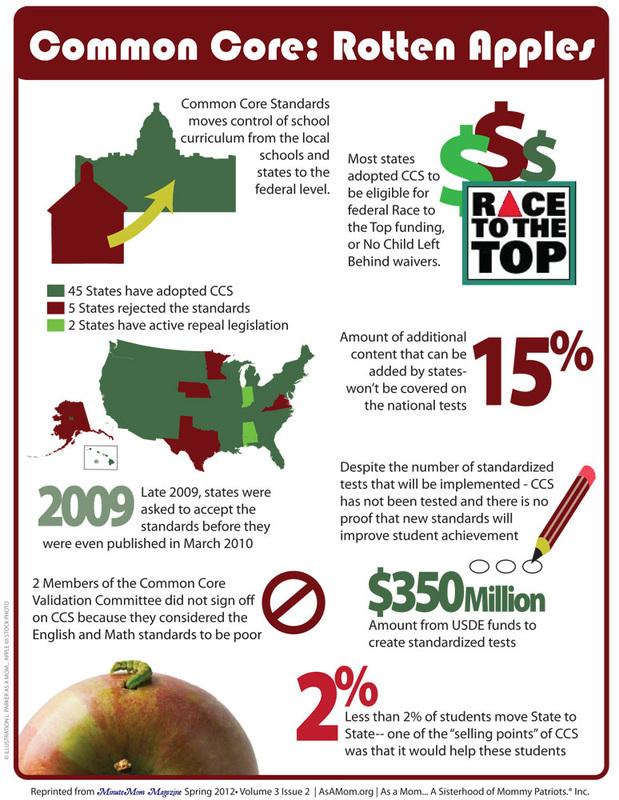 Most who are part of the legislative or educational system are not responsible for bringing Common Core to your school. Many teachers believe it will help them do their job better. Being combative will hurt your progress. Use the facts and your principles to win them over. Opt your Kids out of Surveys and Standardized Testing. Be confident. These are your children and your tax dollars. Nobody has more business discussing this than you do! Don't look for central leadership. This started as a grass-roots movement and that is its power. A big group moving in unison and sending form letters is much easier to ignore than individuals working on their own. Find web sites that give useful information and calendar events but don't wait to be told what to do. Be creative and take initiative. Get with others in your community and figure this out. Use your influence to gather and share information. Look for ways to get the word out and do the things that will make a difference. 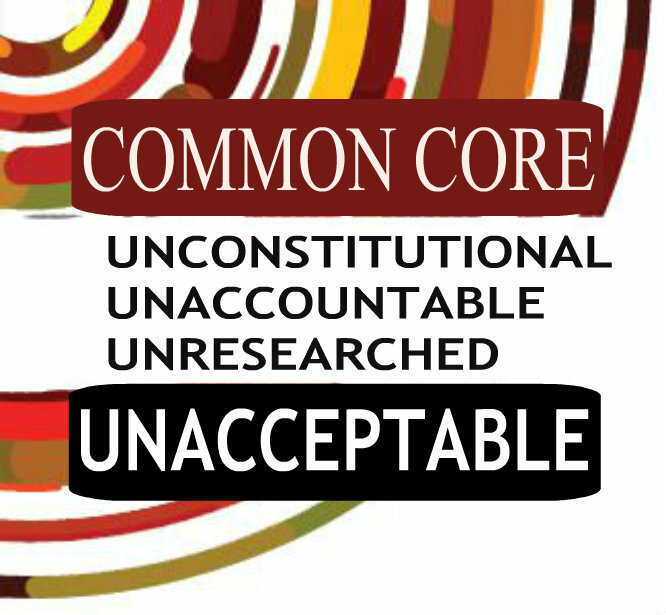 taken from Utahns Against Common Core Take Action flier. Parents didn't get to vote on it. It was pushed on us by officials that wanted waivers from No Child Left Behind and promises of grant $$. Plus, the states had to accept it before they were even finished writing it! 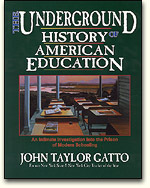 Federal control over education is unconstitutional -- look up US Code Title 20 Education Chapter 48 Section 3403 and read under the section titled Relationship with States you will see why it is unconstitutional. Talking points with links Executive Director and Senior Fellow of the Beverly LaHaye Institute, Dr. Janice Shaw Crouse, compiled these Common Core talking points as a reference guide to the background and future of Common Core. Need help getting the conversation started? Here are some products designed to get people asking questions about Common Core. Practice your answers in the mirror until you feel confident. HOW did COMMON CORE end up in your child's classroom? HOME SCHOOLING is AFFECTED TOO! 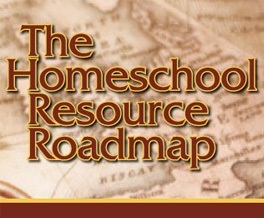 Detailed site that provides summative information about more than 2,000 homeschool-oriented resources. In the process, we hope to encourage and equip homeschooling parents as they disciple and educate their children.